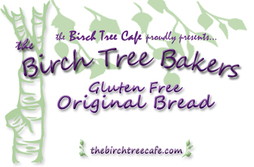 Home of Amazing Gluten Free Breads! We are making lots of changes with our cafe! baked goods line, we are temporarily ceasing the cafe operations. please click on the options button in the header bar for the tabs.